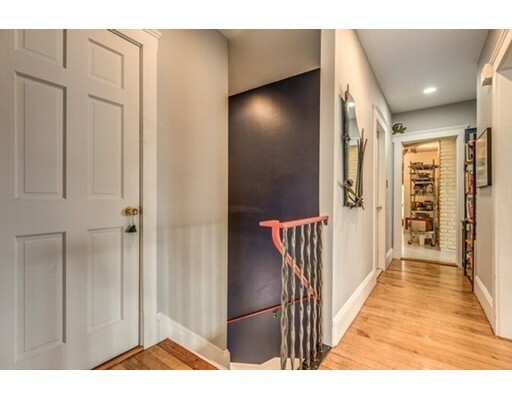 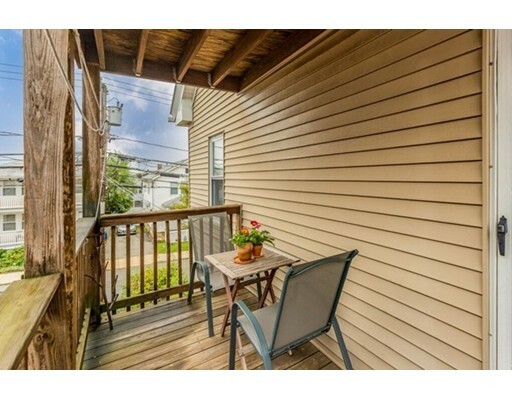 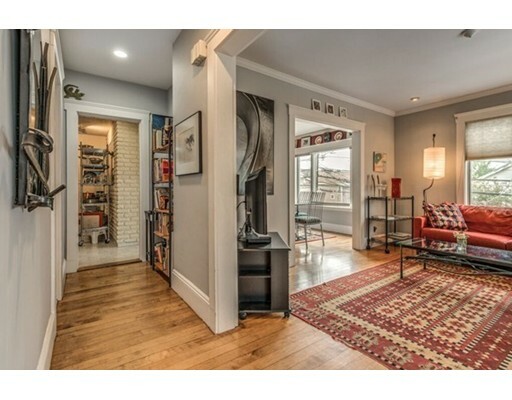 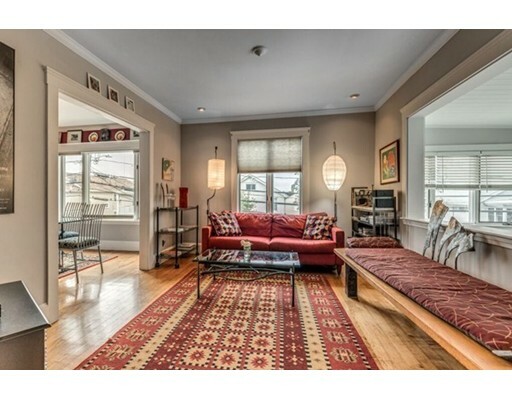 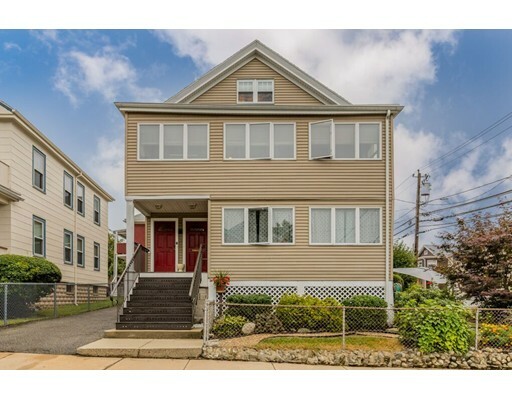 Welcome to this beautiful multi level 3 bedroom, 2 full bath condo that features plenty of living space that is not your typical condo located on the Somerville/Medford line!The first level features spacious living/dining room with hardwood floors throughout. 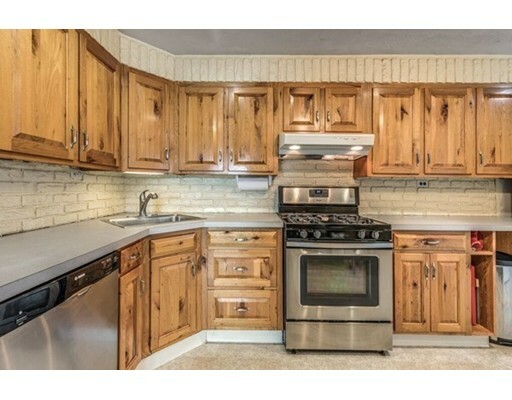 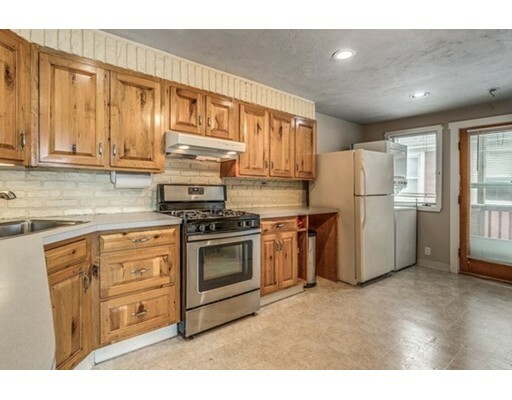 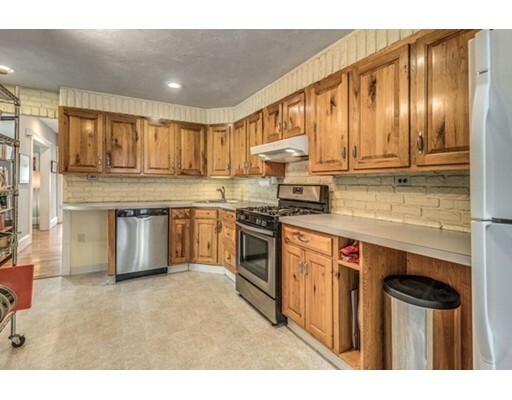 Spacious kitchen with lots of cabinets, full size bath & in-unit laundry. 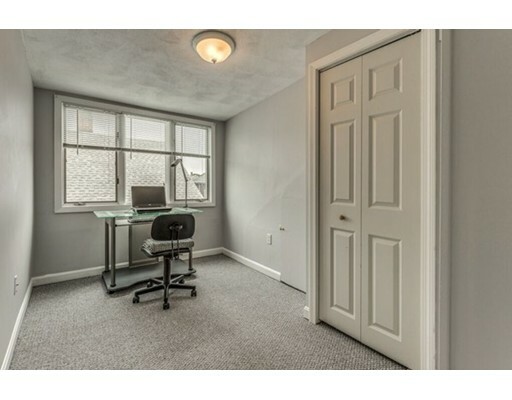 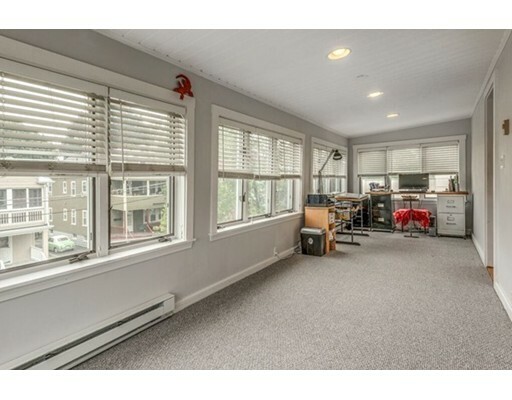 Fantastic enclosed all season porch with new carpet that makes for a great office or sitting room! 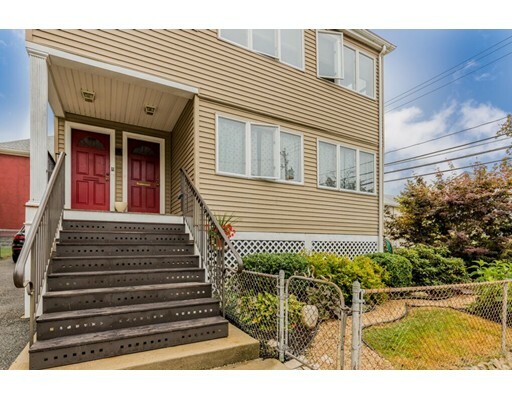 2nd level features 2 bedrooms, full size tiled bath & extra spacious bonus room with sky lights with brand new carpet throughout! 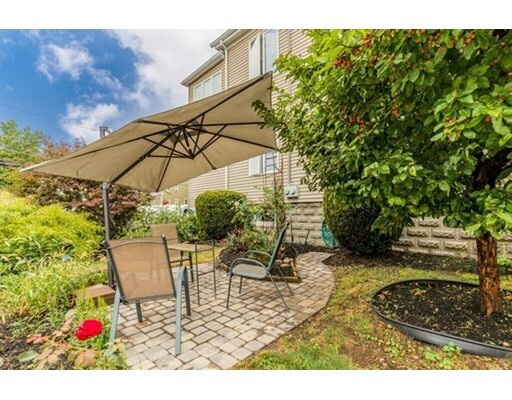 This condo also features 2 balconies, lovely back yard that has lots of beautiful blooming flowers & trees to enjoy in the spring/summer/fall! 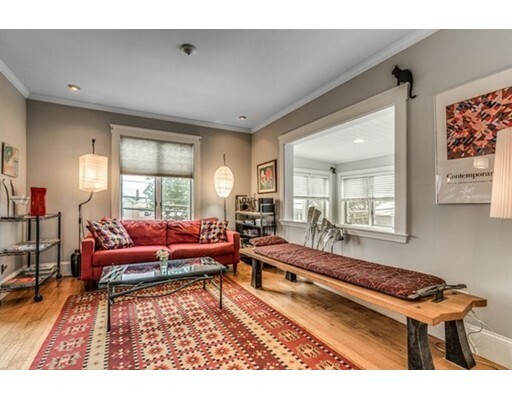 No condo fee, Pet friendly, 2 car parking. 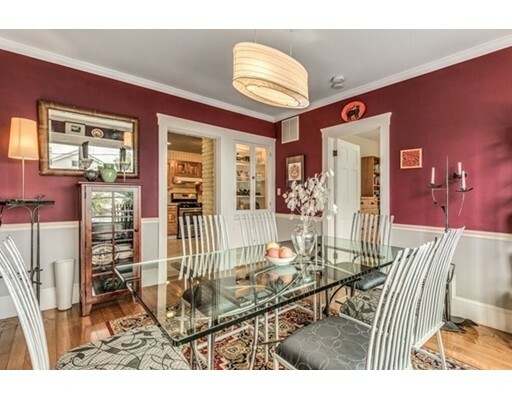 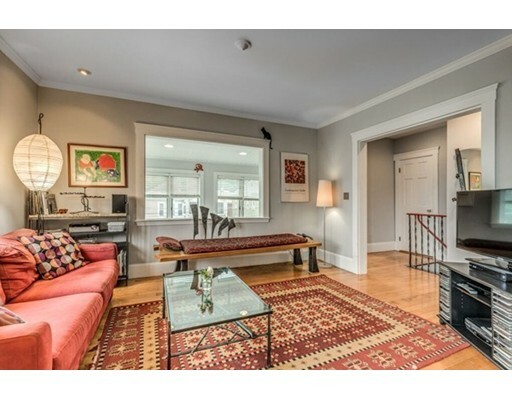 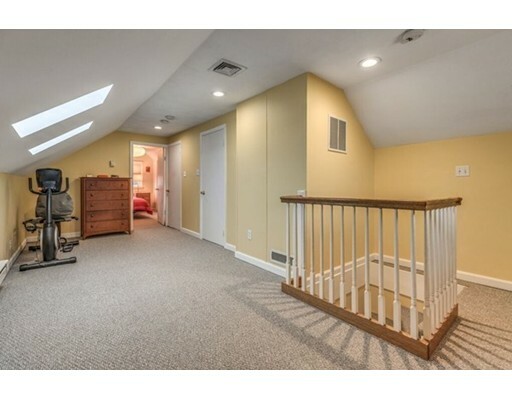 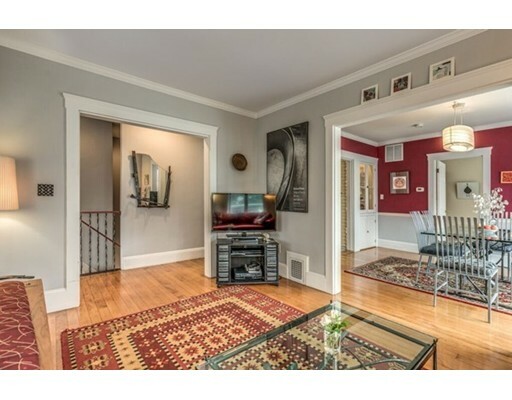 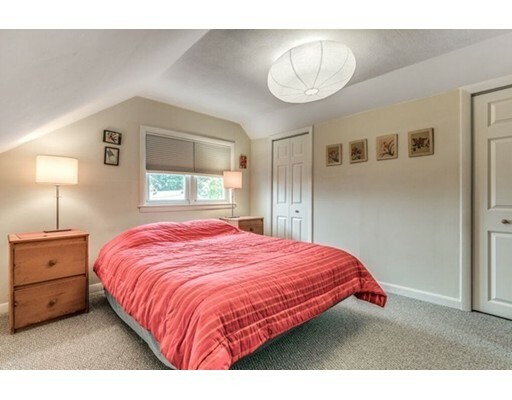 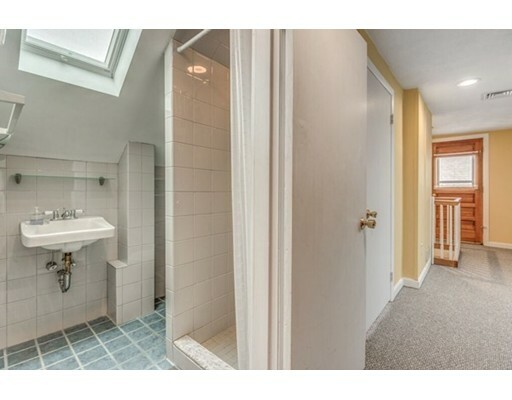 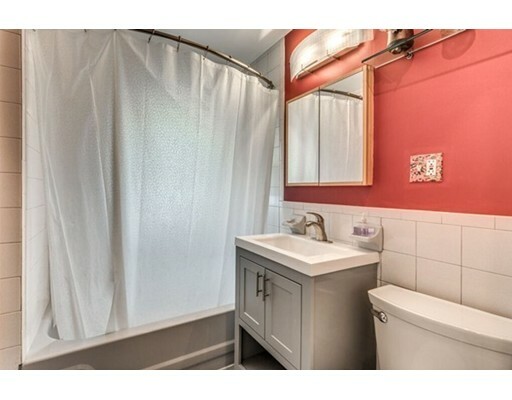 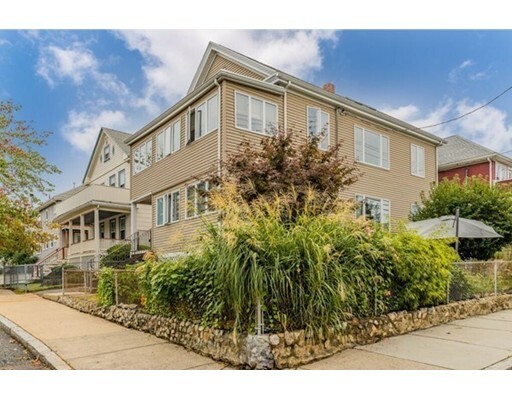 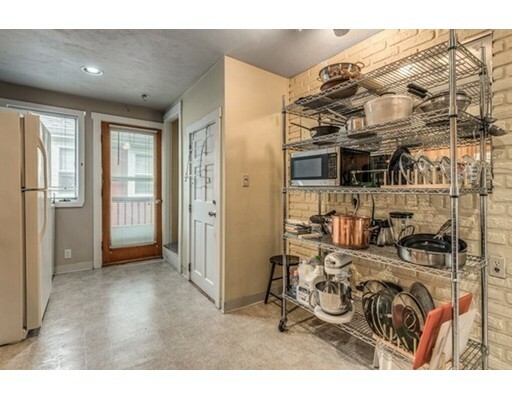 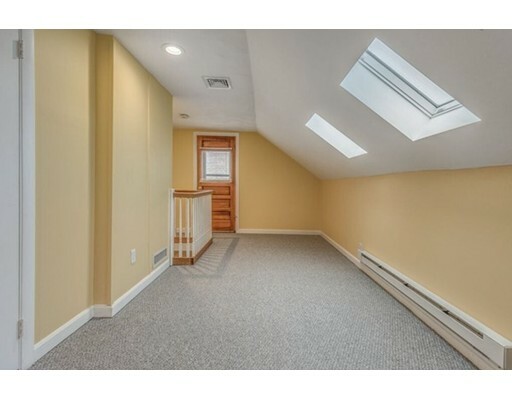 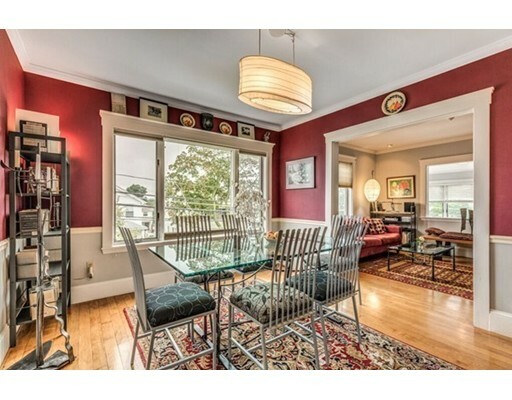 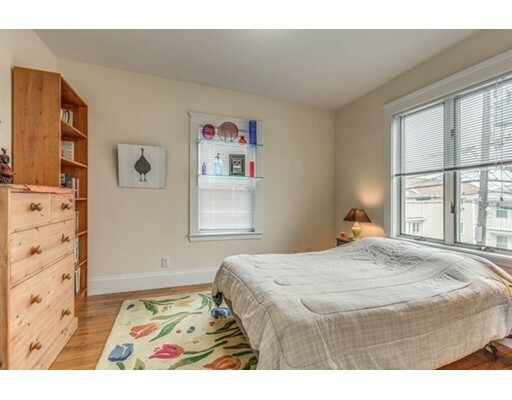 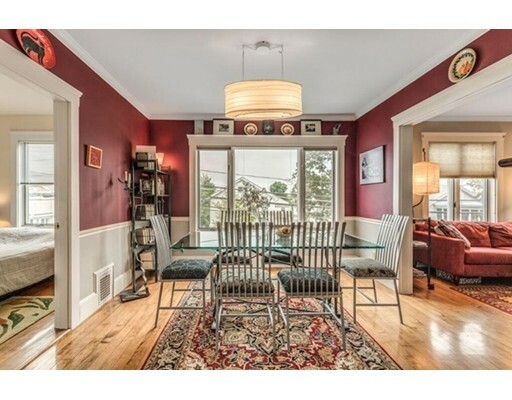 Located close to all the great cafes, restaurants in Teele Square & Davis Sq & Medford shops with easy access to Tufts University, East Arlington & proposed Green Line extension. 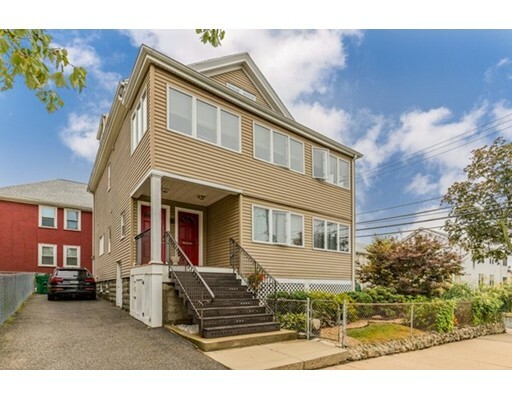 For GPS use 32 Harold St Medford. 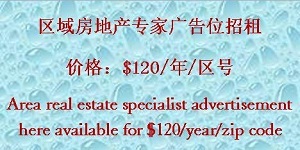 披露:Property taxes include the residential tax exemption. 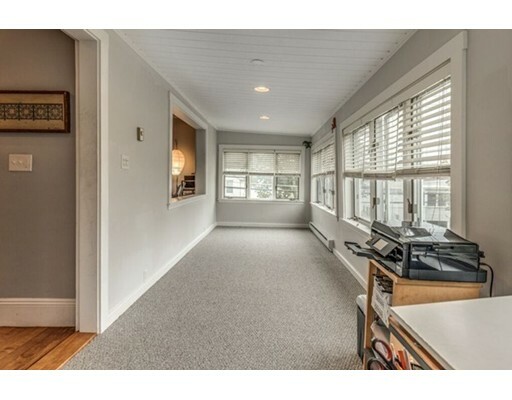 Part of the drive way is located in Medford.